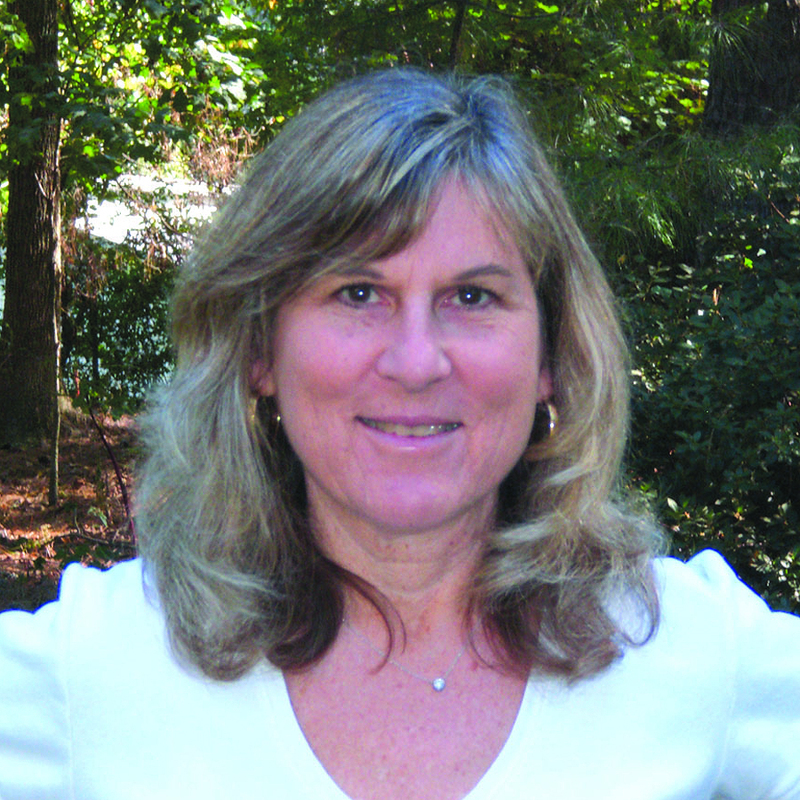 Adele Corvin reflects on a lifetime of community service – J. 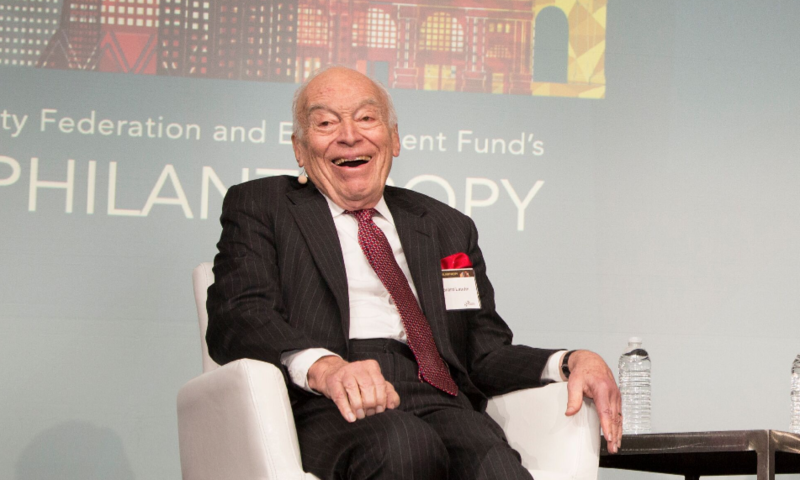 This is the first in a series of profiles of Jewish men and women who build and sustain our Jewish community, supported by a generous donation from Carol and Norman Traeger. The nonprofit world has changed as well. “But it’s still going to be needed for what it provides,” she says. Corvin would know. 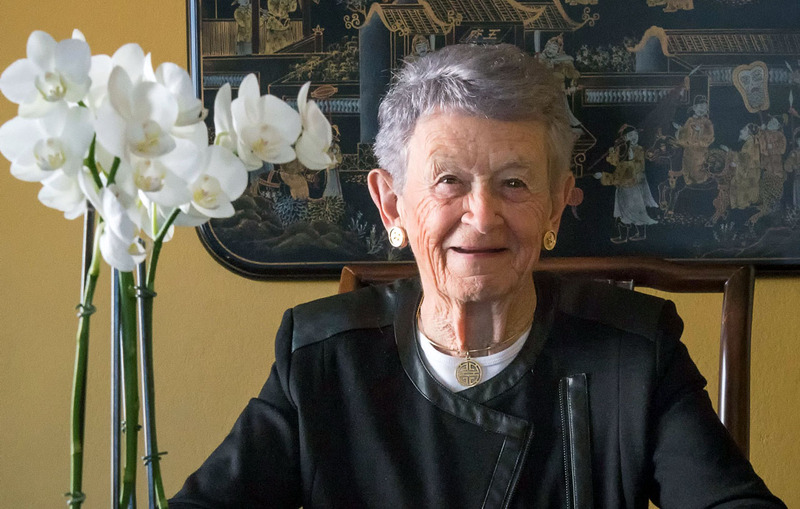 The lifelong San Franciscan has helped guide nonprofits for more than six decades, and although she insists she is slowing down at age 96, she remains filled with energy and compassion, and still surpasses most others when it comes to volunteering. Just lining up this interview was a challenge, as her calendar is so full. 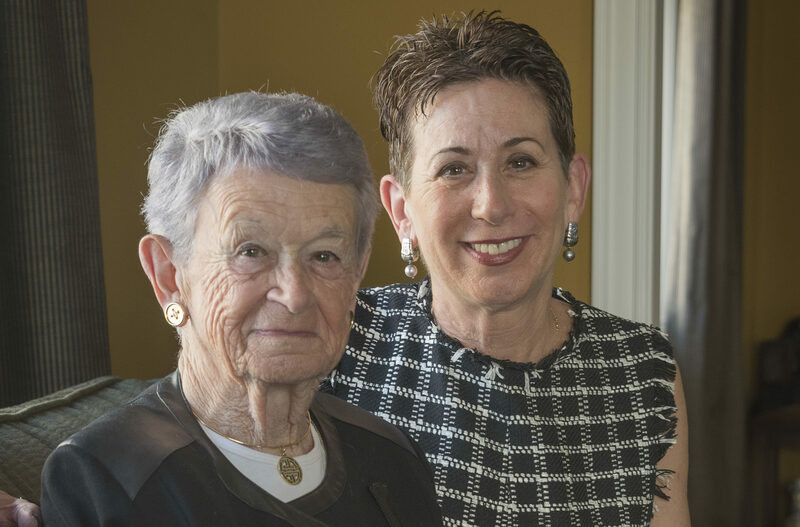 She served as president of the S.F.-based Jewish Community Federation, and has helped guide the Jewish Home of San Francisco, the Diller Teen Foundation, the Jewish Community Relations Council and the JCCSF. She also was president of the Bay Area chapters of United Way and the Red Cross. She was named a lifetime director by the S.F.-based Institute on Aging, and the 1943 UC Berkeley graduate has received a number of prestigious awards, including an honorary doctorate from San Francisco State University in 2013 for her community service and philanthropy. But as she sits in the living room of her stately Nob Hill residence — where she has set a plate of cheese, crackers and homemade cookies on a table for a reporter — the trim, impeccably dressed activist doesn’t want to talk about herself. She’d rather reflect on the nonprofit world past and present, and the city’s current needs. Corvin began volunteering when her three children were little, joining her first board when her youngest (now 65) was just 2 months old. “If I wasn’t going to work” — and most wives back then were expected not to, she explains — “I thought I’d better find something to do.” She found volunteering educational, socially engaging and fun. 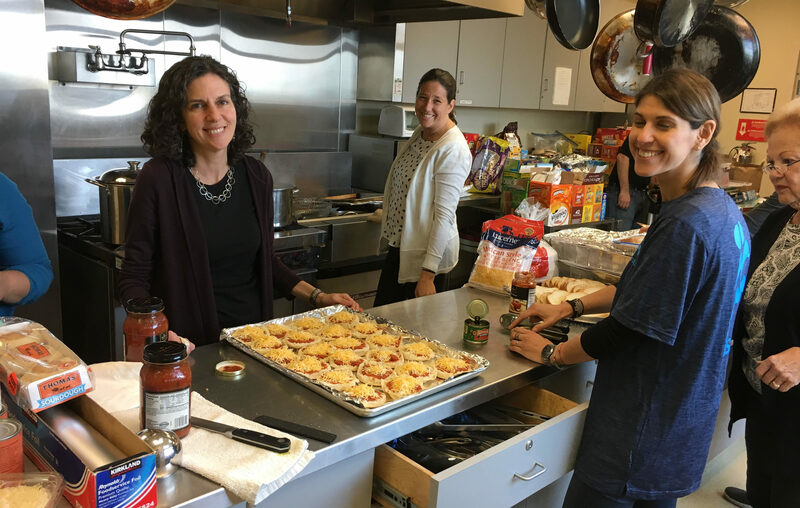 Though her efforts are broad-based, the Congregation Emanu-El member, who started Sunday school there at age 8, retains strong ties to Jewish institutions. Looking back, Corvin points out major shifts in fundraising, such as government funding, which “changed the atmosphere” for nonprofits. Nowadays, she likes how grant-making organizations such as S.F.-based Tipping Point Community and crowdfunding operations like GoFundMe have enhanced giving opportunities. Corvin speaks fondly of her early volunteering days. “I made a number of friends” at Mount Zion Hospital (now UCSF Medical Center at Mount Zion), where she became president of the women’s auxiliary. They worked in the gift shop, on fundraisers, in the coffee shop, and helped on the floor. Though her efforts are purely altruistic, Corvin has set an excellent example for others to follow, starting with her own family. Her daughter, Dana, has been honored for her volunteerism, and along with brothers Stuart and Scott serves on the board of the Morris Stulsaft Foundation, which funds organizations that help Bay Area youth. Adele is board president. “She’s a role model for generations,” Salkin says. “I’m lucky,” she says. Her father lived to be 98.